These new for 20178Wilson tennis racquets are designed for the modern game, that have become more aggressive, resulting in the need for rackets to give more control. This is the lighter, more maneuverable version of the Blade 98 tennis racket. 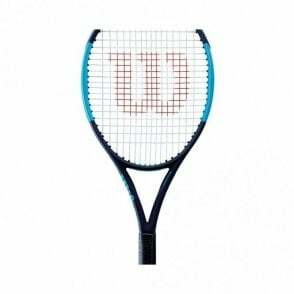 The 2018 version of the Wilson Blade 101L tennis racket have the upgraded Amplifeel to give a greater performance with a improved feel. It also features a larger sweet spot, thanks to the Parallel drilling. The new blade range of tennis rackets feature BLX technology, this means the basalt fibers filter out the bad vibrations when you strike a tennis ball, keeping only the vibrations that improve your feel. 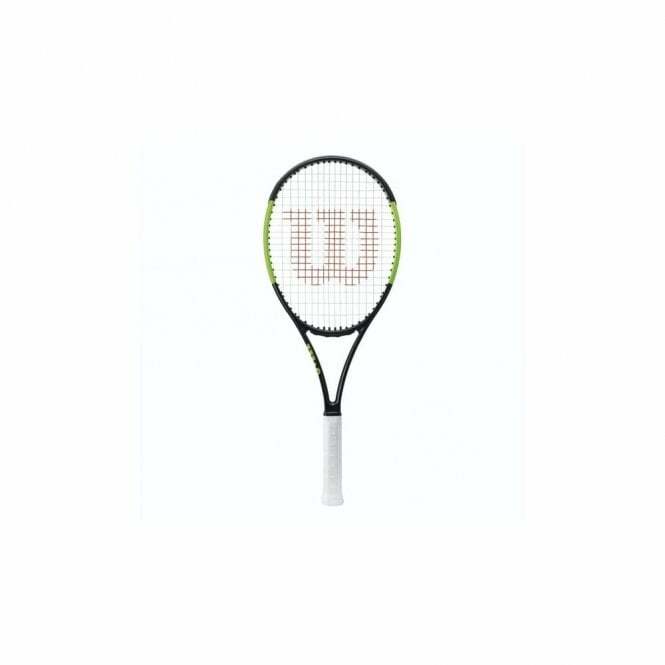 This is the lightest Wilson Blade tennis racket in the range resulting in the ability to swing it fast yet allowing for greater maneuverability. Please note, these Wilson rackets do not come with a racquet cover.